What’s most problematic about this lack of foresight is that the first thing many tech pundits do upon hearing industry news is check a prominent brand’s Twitter account to see if it’s active and on message. @Qwikster, obviously, is not representing Netflix at its finest at this point and time. And yeah it’s a good guess that whoever this guy is could probably make a good chunk of change selling the name to back to Netflix (despite the whole “selling names being against the TOS” thing). 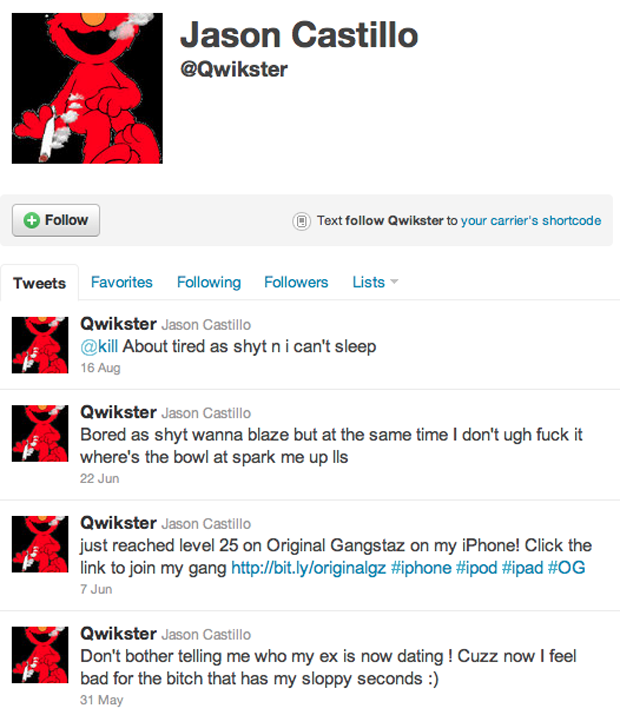 Update: A half a day later, Jason Castillo, the voice of @Qwikster, realizes that something’s up.